Released in March 1992, the LC II was essentially an upgrade of the original LC. Unfortunately, while Apple upgraded the processor to a 16 MHz 68030, they kept the 16-bit data path, making the speed improvement minimal (the 68030 was a 32-bit processor). 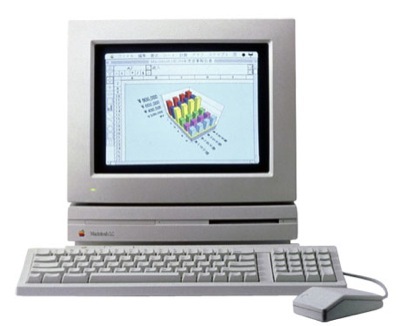 The LC II sold for $1240, making it one of the more affordable Macs ever. It was discontinued in March 1993, when it was replaced by the LC III. 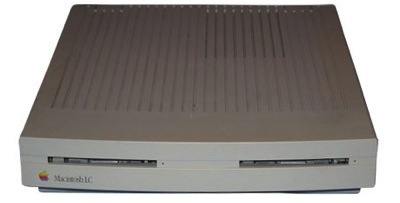 In September 1993, it was bundled with several different hard drives and software, and rereleased as the Performa 400, 405, 410, and 430.